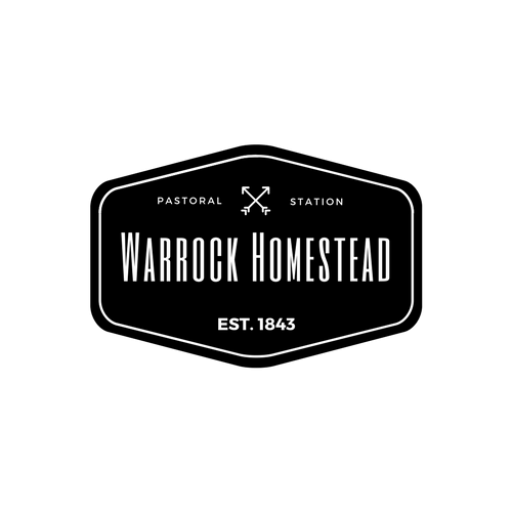 The main homestead at Warrock remains largely untouched. The first section was built in 1848 and was completed in 1853. 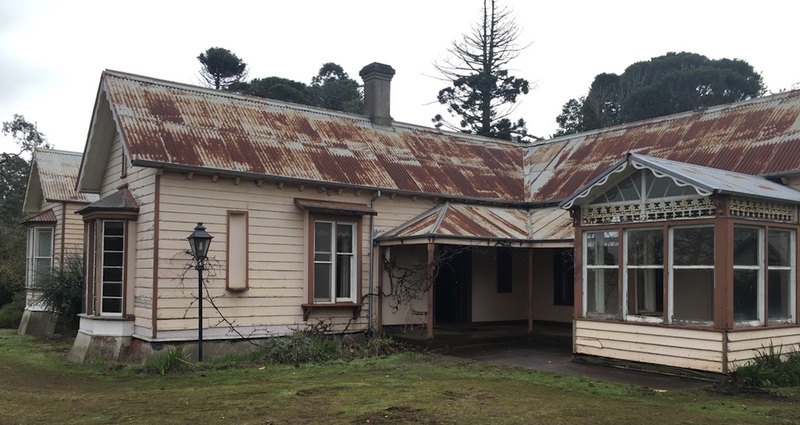 The glassed in portion of the verandah once had a glass roof to collect rain water for drinking. Underneath the verandah is a 12-foot deep brick-lined tank. 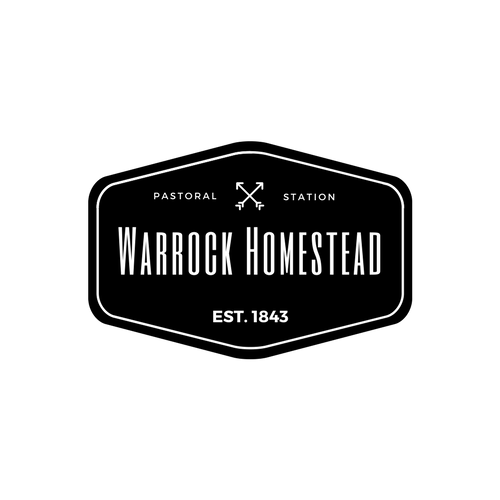 Add your email and we'll send you the latest news about Warrock Homestead.